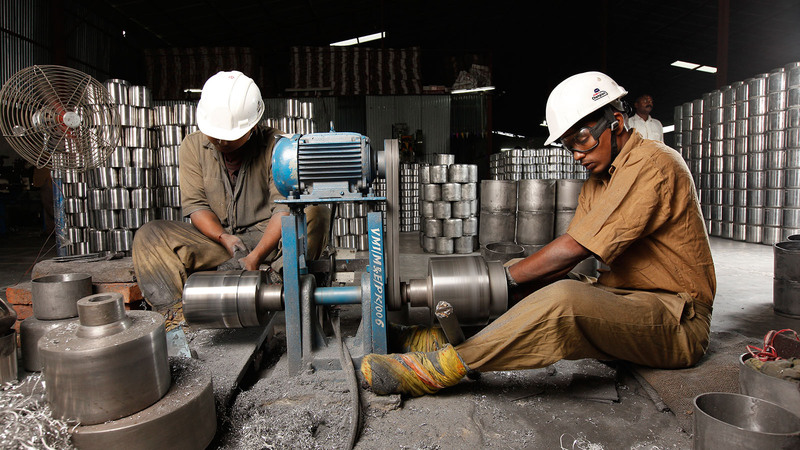 Established in 1981 by Mr. Kanhaiyalal Baidya under the guidance of our visionary founder Late Nathmal Ji Baidya, VMI Group of Industries has well established itself as the biggest market player in the field of Non-Ferrous Metals Recycling in Nepal. 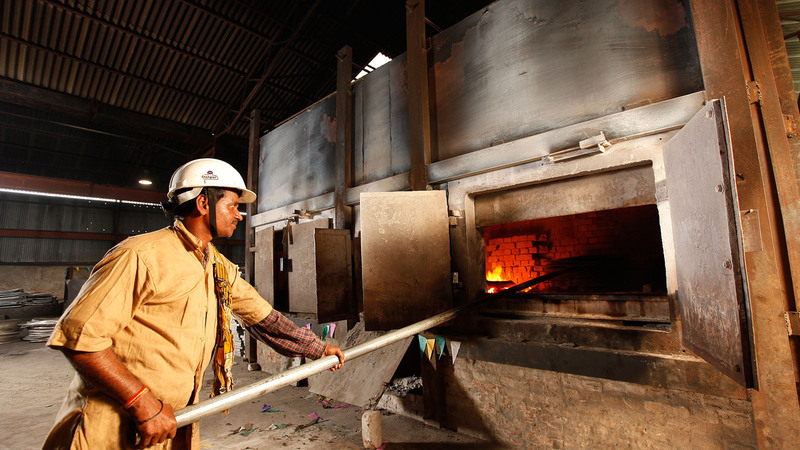 With a monthly production capacity of about 350 MT of Non-ferrous alloys at it’s various plants in Nepalgunj, we have come a long way since our inception. 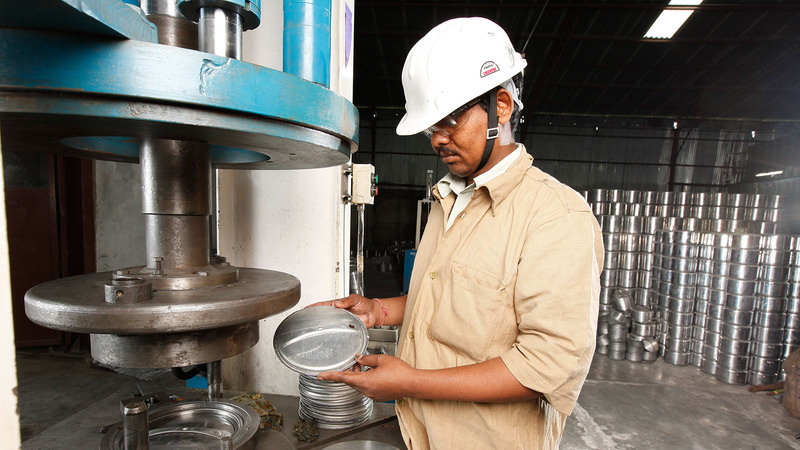 We are currently manufacturing Circles, Sheets, Press Utensils, Casting Utensils, Spinning Utensils, Pressure Cooker and Handicrafts made of Aluminium, Copper, Brass and Bronze metals and alloys. We also trade in Scrap metals and have very good contacts with Scrap Recycler’s across the world.